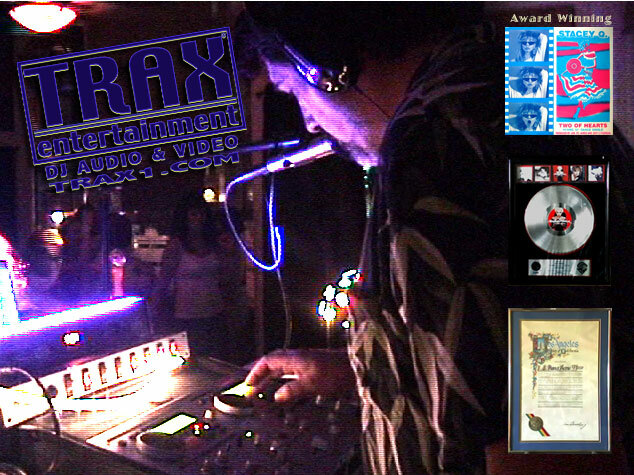 TRAX Entertainment for your special event! while we planned a destination wedding. You have an excellent service and were very helpful." Cruise our Gallery of Awards, Photos, & other fun stuff here. 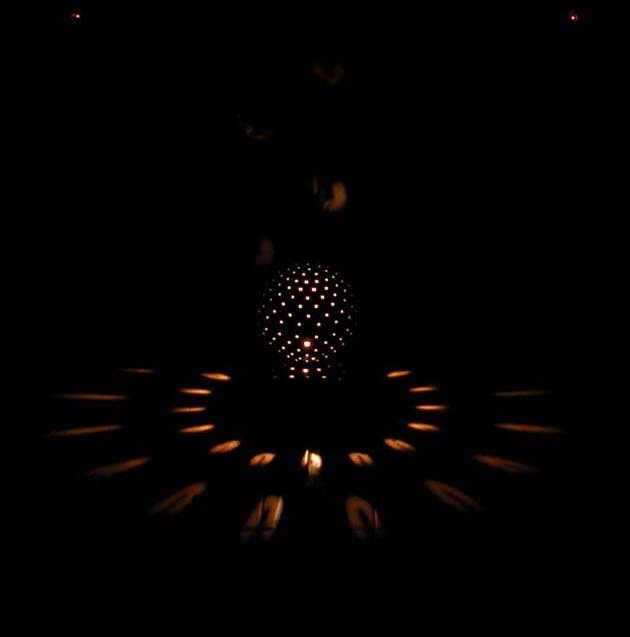 ©2019 TRAX Entertainment™. All rights reserved. Fun and Good Times on Kauai!